ST. MARY'S COUNTY, Md. (May 14, 2018)—A Deputy State Fire Marshal has arrested a Hollywood man who intentionally set fire to a two story single family dwelling in Hollywood. The residence is owned by Michael Nowotny. On May 9, at approximately 4:47 pm, approximately 50 firefighters from Hollywood Volunteer Fire Department responded to a one alarm fire located at 26442 Peninsular Drive that caused approximately $350,000 in damages. Mr. Nowotny was also Emergency Petitioned the same night of the fire by the Maryland State Fire Marshal's Office. 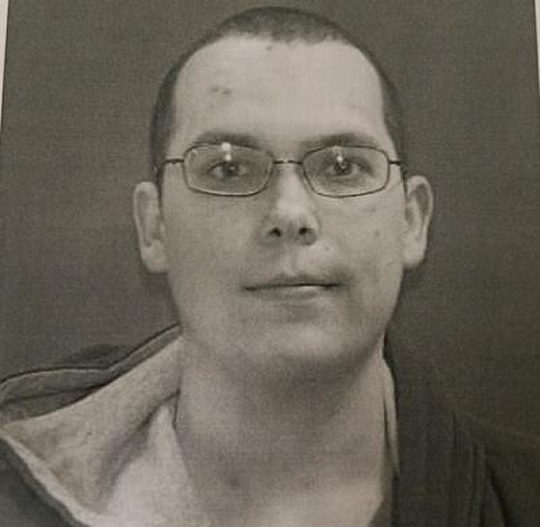 As a result of the investigation by the Maryland State Fire Marshal's Office, it was determined that Nicholas Everett Nowotny (DOB: 7/27/1990) of the same address intentionally set fire to his father's residence. Mr. Nowotny was charged with Arson 1st Degree. He was transported from Medstar St. Mary's Hospital to the St. Mary's County Detention Center at approximately 1:48 p.m without incident. He is currently being held without bond until his hearing on May 15. 2018 and 1:00 p.m.